English subtitled teaser trailer for movie “Default” (English title) starring Kim Hye-Soo and Yoo Ah-In . Movie takes place over a 7 day period during the Asian Financial Crisis in 1997. “Default” will be released November 28, 2018 in South Korea. 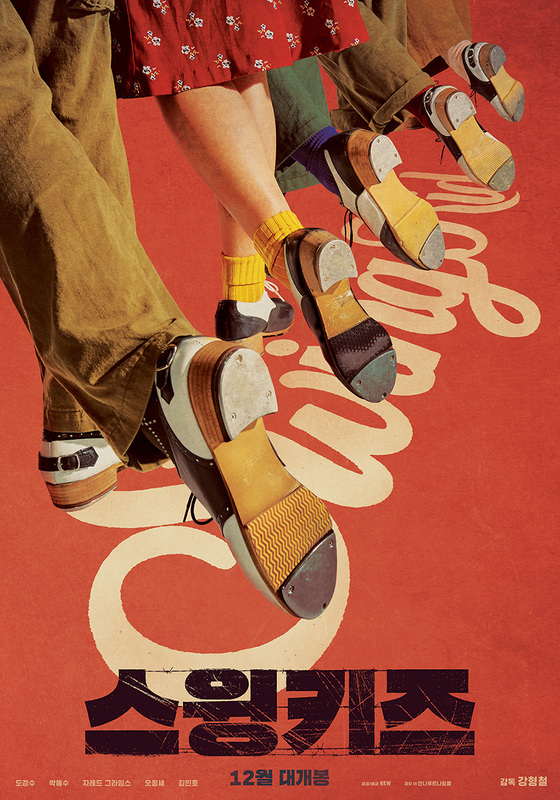 Here’s the first teaser poster for upcoming movie “Swing Kids” starring Do Kyung-Soo and Park Hye-Soo. The film is set in 1951, at a POW camp in South Korea. People there fall in love with tap dancing, including North Korean Rho Ki-Soo (Do Kyung-Soo). 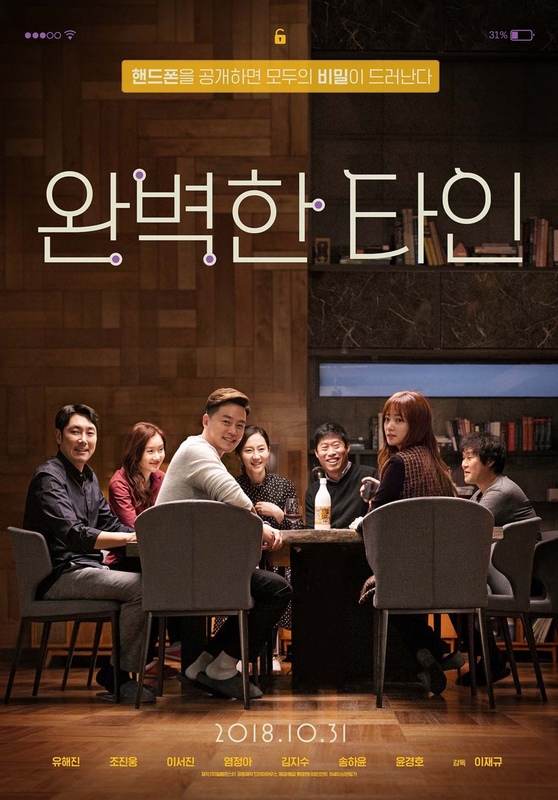 The film is written and directed by Kang Hyung-Chul (“Scandal Makers“/”Sunny“). The teaser poster also reveals that “Swing Kids” will be released December, 2018 in South Korea. Gong Yoo cast in movie “Kim Ji-Young Born 1982” (literal title) co-starring Jung Yu-Mi. For those keeping count, Gong Yoo and Jung Yu-Mi previously starred in 2011 film “Silenced” and 2016 film “Train To Busan.” Both of those films were box office hits and critically acclaimed as well. In movie “Kim Ji-Young Born 1982,” Gong Yoo will play Jung Dae-Hyun. He is married to title character Kim Ji-Young (Jung Yu-Mi). Filming for “Kim Ji-Young Born 1982” will start sometime during the first half of next year in South Korea. Movie is directed by Kim Do-Young. This is her first time as a movie director, but she has an extensive acting resume. Here’s the first teaser poster for movie upcoming “Unstoppable” starring Ma Dong-Seok and Song Ji-Hyo. The film has Ma Dong-Seok and Song Ji-Hyo playing a married couple. 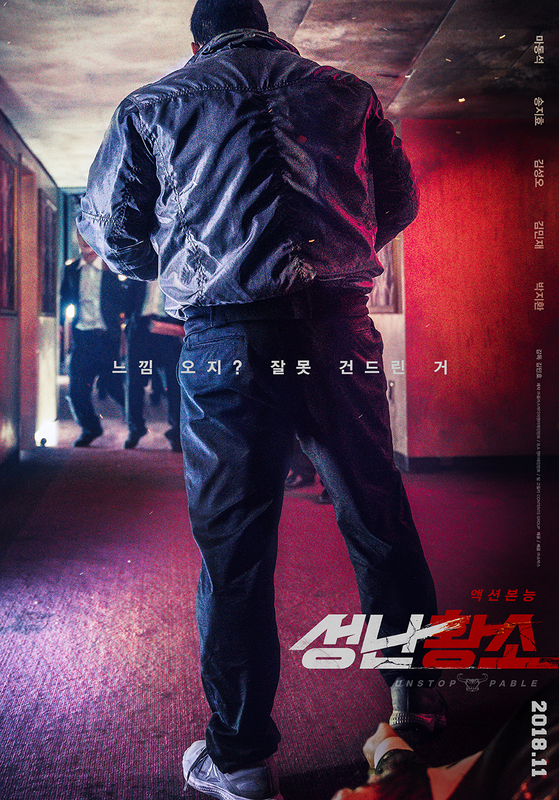 Ma Dong-Seok’s character is reformed gangster, but his wife gets kidnapped and he sets out to get her back. “Unstoppable” will be released sometime this November, 2018 in South Korea. Ma Dong-Seok also has movie “The Neighbors” (literal title) tentatively scheduled for release this November as well. Teaser trailer for movie “Door Lock” starring Kong Hyo-Jin. 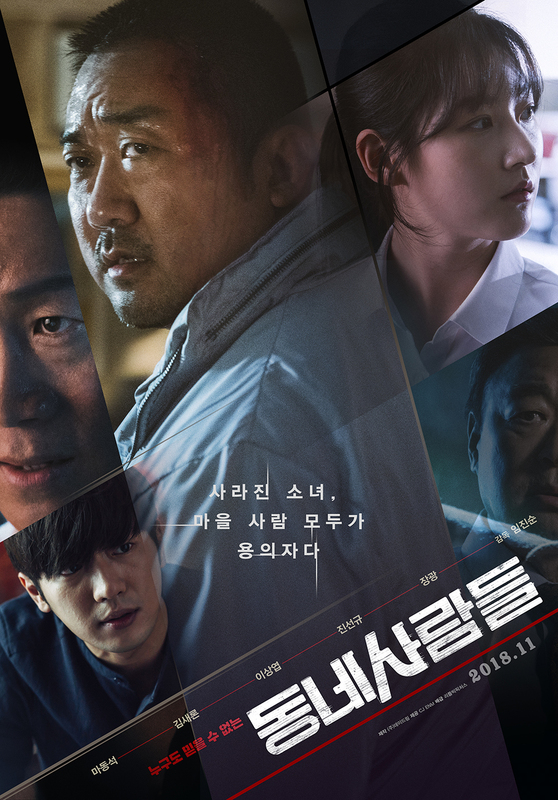 Movie falls within thriller-mystery genre and is directed by Lee Kwon (“My Ordinary Love Story“). In addition, “Door Lock” is now set for release sometime this December in South Korea. Teaser trailer for movie “Sovereign Default’s Day” (literal title) starring Kim Hye-Soo and Yoo Ah-In. Movie is set during the Asian IMF crisis in 1997. 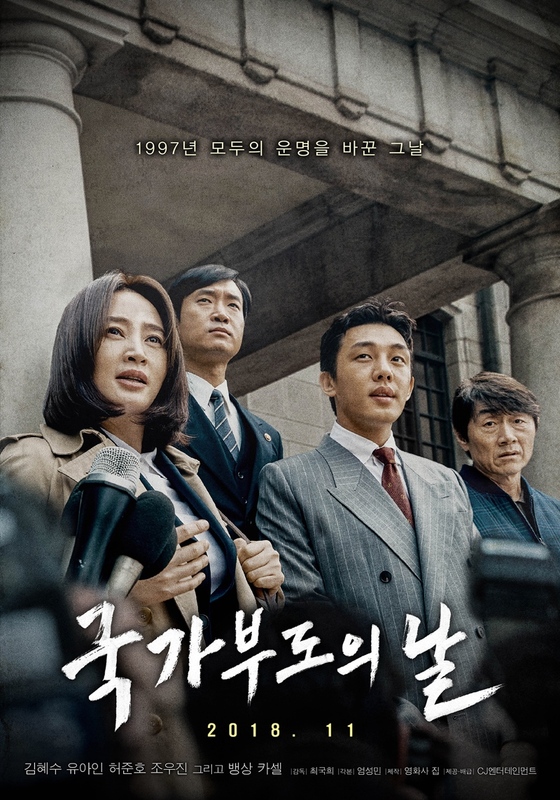 “Sovereign Default’s Day” will be released November 28, 2018 in South Korea. Gong Yoo is cast in new movie “Seo Bok.” The film is based on a classic Chinese story “Xu Fu,” but reinterpreted into a modern setting. The film will be directed by Lee Yong-Joo who last directed the memorable romance film “Architecture 101.” In movie “Seo Bok,” Gong Yoo will play an ex-secret agent. He becomes involved in saving a human clone who holds the secret to eternal life. Filming for “Seo Bok” will begin sometime during the first half of next year in South Korea. Trailer for movie “Intimate Strangers” starring Yu Hae-Jin, Cho Jin-Woong, Lee Seo-Jin, Yum Jung-Ah, Yoon Kyung-Ho, Kim Ji-Soo and Song Ha-Yoon. The comedy-drama film has a group of friends spending an evening together. They decide to play a game involving their cellphones. “Intimate Strangers” will be released October 31, 2018. 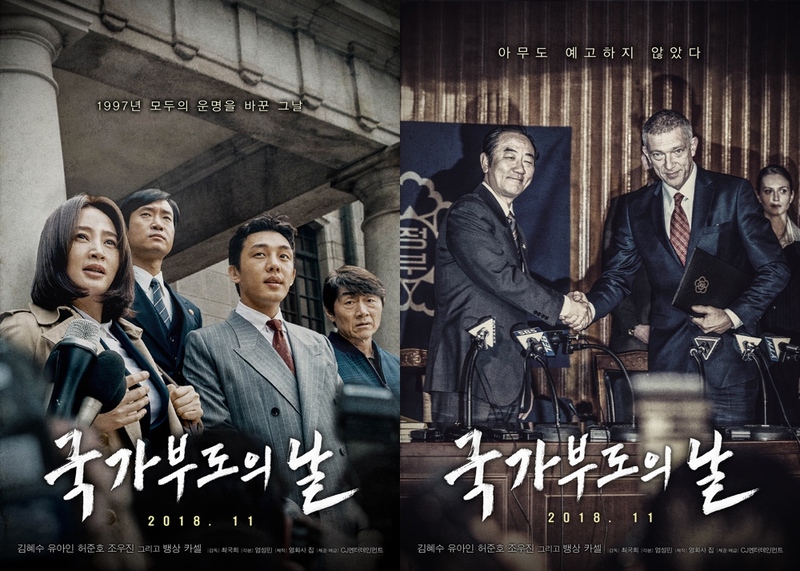 Lastly, the teaser posters reveals that “Sovereign Default’s Day” will be released November 28, 2018 in South Korea. “The Neighbors” will be released sometime this November in South Korea.